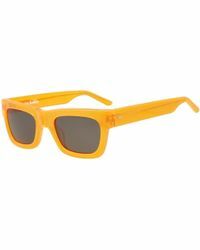 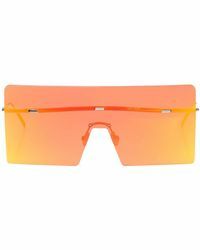 Let orange sunglasses give your outfits a modern flare this season. 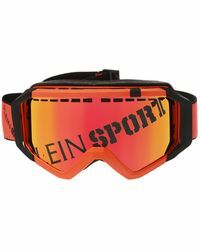 Whether you're letting off steam at the pub or on the slopes, there's no excuse not to have a pair in your collection. 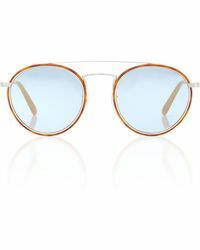 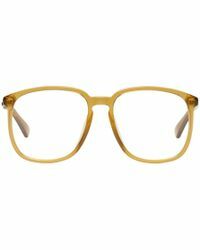 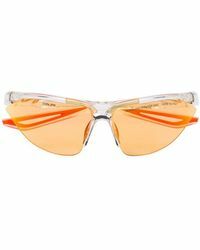 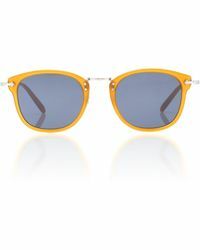 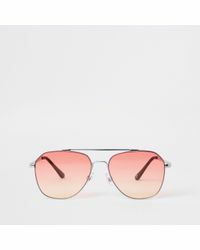 Cutler & Gross and Persol have orange sunglasses that are sure to become your daily go-to choice, but be sure to mix it up with options by Under Armour and Electric for when you go on action-packed holidays.